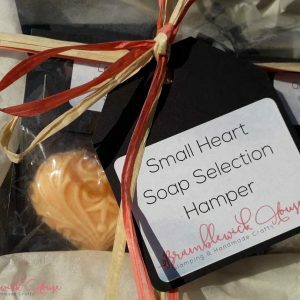 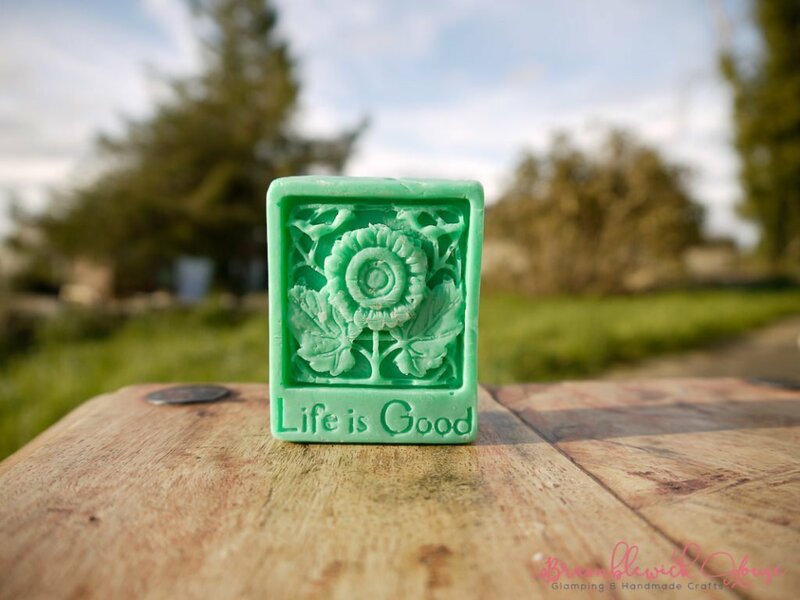 These Life is Good Shaped handmade soaps have goats milk and vegetable base. 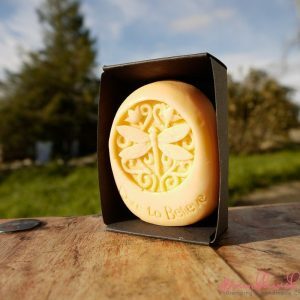 These soaps are high glycerine, so they are good at moisturising. 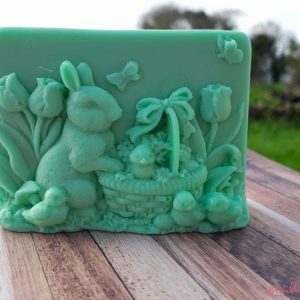 Goats milk is rich in butter fats which is also a moisturiser and is naturally high in vitamins and minerals and Vitamin E.
Please ensure you choose the Fragrance / Scent you wish to purchase.